What a year for music this has been. 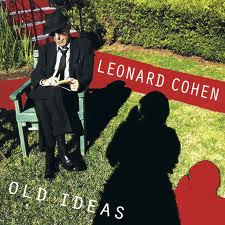 Another rock veteran puts out a great album. This is Bonnie Raitt’s first release in seven years. It was worth the wait. This is as good as the best stuff Raitt has ever done. And under her full creative control this time. 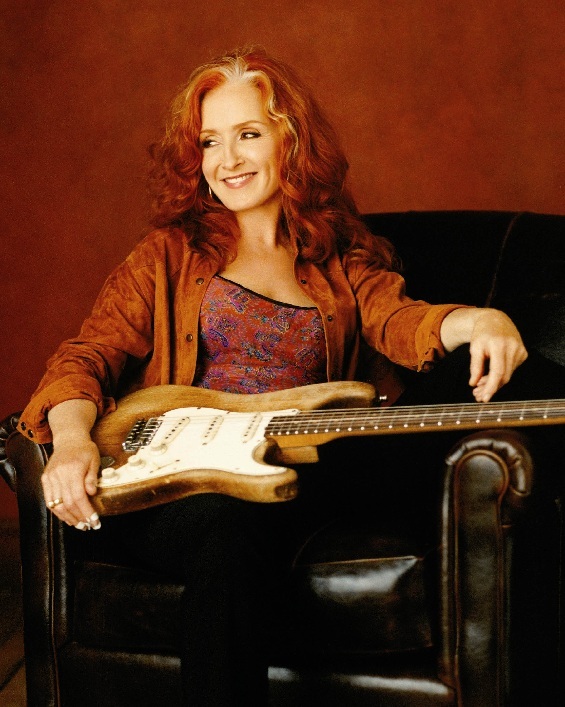 Bonnie Raitt emerged as a prominent figure in the blues-rock scene in the seventies. She plays a mean slide guitar and is a superb vocalist. But, somehow, she never broke through to the big time in those early days. She recorded a string of seven albums for Warner Brothers in the 70s – almost one a year. They were moderately successful, but no big hit. Nonetheless, she was admired and respected by those who knew her work. After being dropped by Warners in the mid-80s, she signed to Capitol Records and did eight albums with them – beginning with a trio of grammy-award winning and chart-topping albums: Nick of Time (’89), Luck of the Draw (’91) and Longing in Their Hearts (’94) . The new album is not only self-produced – it’s also self-released, the debut album for her own label, Redwing Records. This new release is her nineteenth studio album. It's the first for seven years - she took an extended break following the deaths of both parents, her sister and a very close friend. Slipstream is an amalgam of two sets of recording sessions: eight of the tracks feature Raitt’s own road-band and were produced by her at Ocean Way Recording in Hollywood; four of the tracks were recorded and produced by Joe Henry at his own Garfield House studios – selected from ten tracks they recorded together in just three days. The released album is all of a piece – a wonderful set of songs done in a retro, guitar-dominated rock format. The four tracks produced by Joe Henry include two Bob Dylan covers – “Million Miles” and “Standing In the Doorway”, both originally on his 1997 album Time Out of Mind. Henry uses a band of his own colleagues – featuring Bill Frissell on electric lead guitar. There is some nice interplay between his understated, subtle electric lead style and Raitt’s familiar slide guitar playing. The other Garfield House tracks feature two songs written by Joe Henry: the ballad “You Can’t Fail Me Now” (co-written with Loudon Wainwright) and the piano-accompanied and hymn-like ballad “God Only Knows”, which finishes the album on a contemplative note. The eight tracks produced by Bonnie Raitt feature her own road-band: Ricky Fataar on drums, James Hutchinson on bass, Mike Finnigan on keyboards, and George Marinelli on electric guitar. It’s Marinelli and Raitt who give her production its guitar-dominant sound: sometimes they take turns with solos; other times they provide good counterpoint to each other – he on electric, she on slide. The album kicks off with the funky rock piece “Used to Rule the World”, a sardonic look at boomers who seem to have lost track of the times. 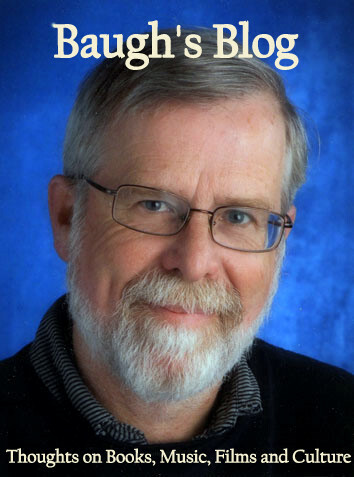 It’s a great arrangement – three guitar parts and Hammond B3 organ. It sets the scene for what is to follow, and is sure to delight those familiar with the bluesy and R&B groove of Raitt’s guitar-rock. The retro-feel continues with the second track – a version of Gerry Rafferty’s “Right Down the Line”, the chart-topping single from his hugely-successful 1978 album City to City. Raitt takes the familiar tune and gives it a fresh approach – thanks to an upbeat reggae arrangement. 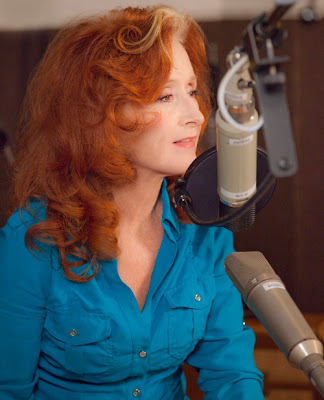 Bonnie Raitt has good taste in material. She picks songs from some of her favourite well-known contemporaries, but also favours songs from lesser-known friends and colleagues. On this album she turns to Randall Bramblett, Bonnie Bramlett (from Delaney and Bonnie), Al Anderson, Paul Brady, Joe Henry and Bob Dylan. But, when all is said and done, it is her exquisite vocals that make Bonnie Raitt’s albums such a delightful listen. She can give her voice a slight edge of raspiness on the up-tempo bluesy pieces. And then does the slow ballads with a gorgeous, velvety smooth tone. Not just the sound of the voice, though – it’s that phrasing of hers, which delivers a lyric with intimate detail and perfect timing. Another superb album, then, from Bonnie Raitt. It’s the complete package: good songs, great vocals, bluesy and funky rock arrangements featuring a two or three-guitar attack. What more could the discriminating fan require? 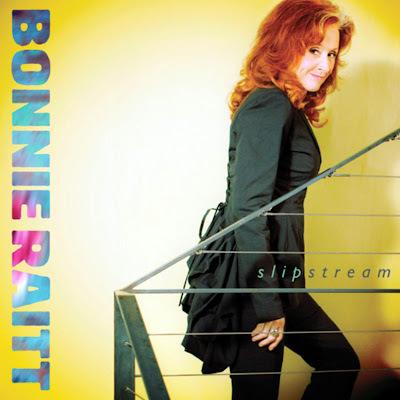 If you know and like her work, rush out buy Bonnie Raitt’s Slipstream. Oh, and turn it up loud. Thanks for this, Clive. I'm gonna go out and buy it ... as soon as I'm down south. How to add Comments to this Blog!